Hey gang, Valkor here. 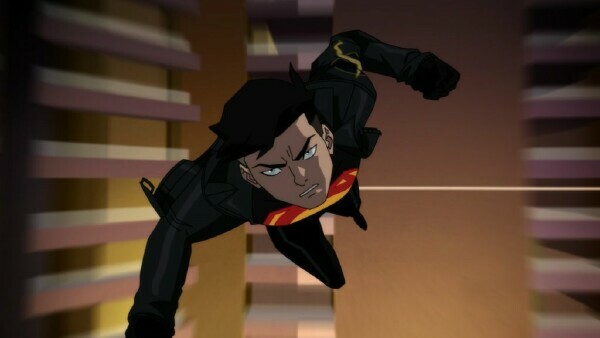 As big of a fan I am of the DC animated films, I really wasn't expecting to have enjoyed “The Death of Superman” as much as I did. To me, it was an ambitious endeavor that ultimately paid off. 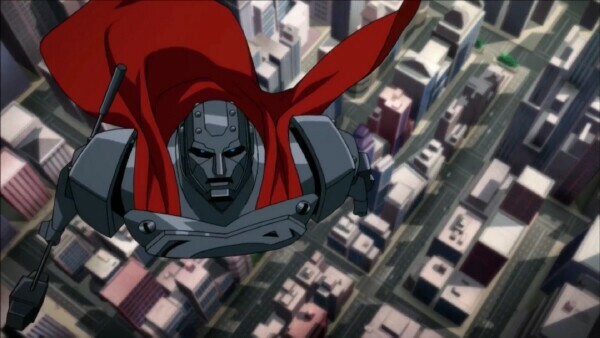 And now the time has come for part two – Reign of the Supermen, to make the scene. Is the film as entertaining as the first? I'd say it is, but it runs into a few bumps along the way. Read on and spoilers ahead! Reign of the Supermen takes places six months and some days after the events in “The Death of Superman”. 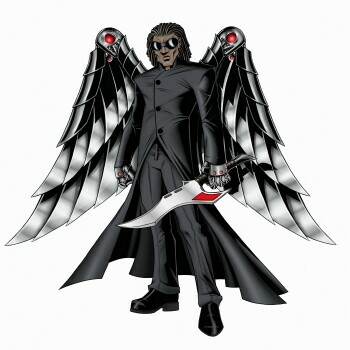 During that time, four new Supermen have arrived to take the place of the last son of Krypton – Cyborg Superman (who claims he is the real Superman), The Eradicator (killer Superman), Steel (think Iron Man, but it's Superman, with a hammer... and he's black), and finally Superboy (who is a clone of Superman and Lex Luthor). 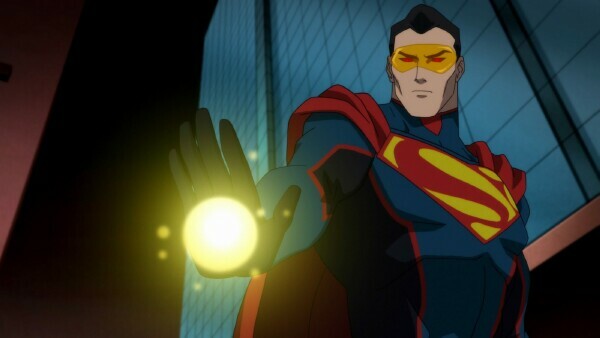 At first, there's uncertainty as to who these new Supermen are or what are their motives. But we eventually learn that none of the newcomers are the real deal. And the one who most resembles Supes, Cyborg Superman, is actually a creation of Darkseid, who has combined his version of Superman with a plot to invade earth. The Justice League make an appearance but are quickly dispatched until their timely arrival towards the film climatic end (and where they're most useful). Eventually, the true Superman, donning his iconic black suit makes his return to ultimately save the day. I'm leaving out a lot of detail here, yet it's worth noting that the film does a fine job in how it handles side characters such as Lois Lane, who is given a tremendous amount of shine, yet it doesn't at all feel unbalanced. Next, if you end up getting the triple combo pack, you'll get the Blu-Ray, DVD, and a digital copy of the film. 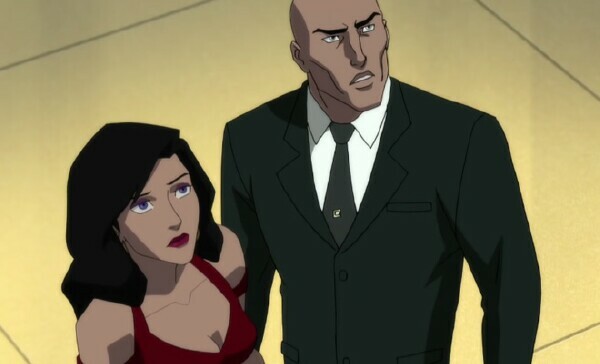 Extra features include two animated shorts, a “Lex Luthor: The Greatest Nemesis” featurette and a sneak peek of future DC animated event – Justice League vs. The Fatal Five. And now, on with the TOV Breakdown. I had a lot of fun with “Reign of the Supermen”, which is the perfect follow up to “The Death of Superman”. If you're familiar with the books then you won't be disappointed as the writers took what expanded across multiple comics, and contained into an intense and enjoyable 90-minute film. There's plenty of action contained within and a lot of heart that'll keep your attention from start to finish. The story flows nicely (though not exactly neatly) from the previous film, but overall things never fall flat. Again, what I most enjoyed about the film is how Lois got a little more shine than she's used to getting (at least in this universe of films). And her character is even further complimented with the voice acting of Rebecca Romijn, who helps showcase Lois's determination and charm. The animation isn't anything impressive or groundbreaking, yet it's not all that bad either because visually, the film looks good! The voice acting is pretty much the same from the first film, and I already sang the praise of Rebecca Romijn, but other than that I have no complaints in this department. Well, maybe with Lex because I'd prefer that rich, sinister bass of Clancy Brown. 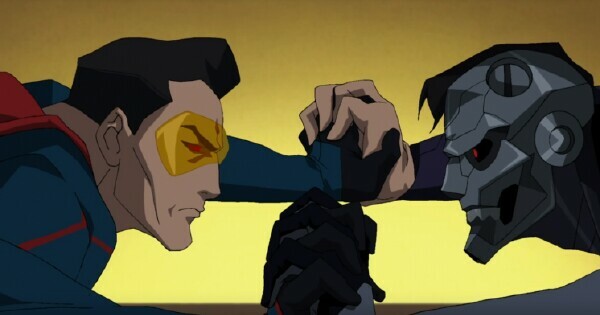 In the end, if you've already seen “Death of Superman” then you'd be doing yourself a disservice if you pass on “Reign of the Supermen”, which is just as much fun and intense as its predecessor. First, I feel the film starts out a little choppy. Like, the flow from the first film to this one isn't as smooth as I'd like it; maybe because we jump right into the four Supermen already settled in and we don't really get to know too much about them from the jump. That's not too big of a negative, because the film does even out as it progresses. 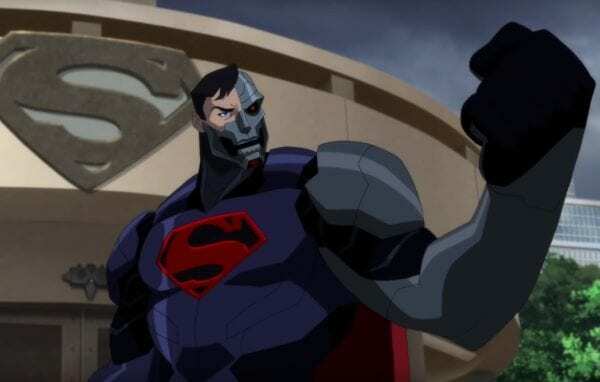 “Reign of the Supermen” is available now on Blu-Ray, DVD, Triple Play Combo Pack, and digital services such as Amazon Instant and Google Play. It's an awesome follow up from the first film and definitely worth watching as the film is packed with loads of action and fun. I'd recommend it. 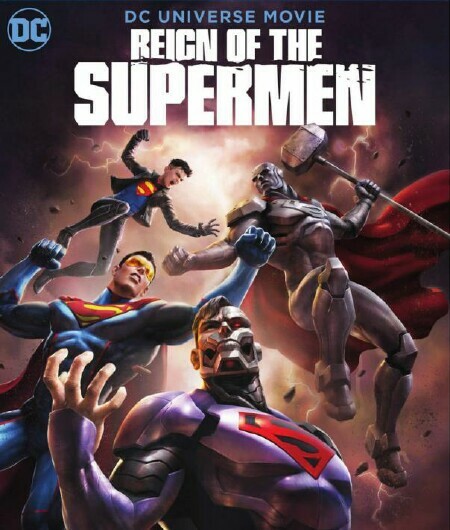 So, out of TOV 5 stars, I'm giving Reign of the Supermen a 4.